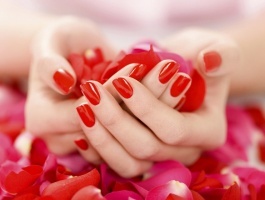 Welcome to Milton Nails and Spa providing the best nail and spa services on the South Shore. At Milton Nails and Spa our goal is always to attend to your beauty needs in a personal and attentive way. 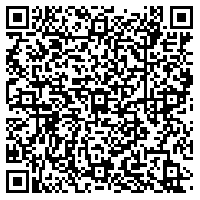 We offer an all-encompassing menu of services from facial skin care, massage therapy and body treatments, to nail care. Come to Milton Nails and Spa and treat yourself to our services and experience our relaxing environment. 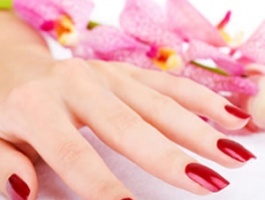 Milton Nails and Spa is a full-service nail salon offering a range of spa services to cater your beauty needs. Milton Nails and Spa is open seven days a week (Monday, Tuesday and Saturday 9am – 7pm; Wednesday – Friday 9am – 8pm; Sunday 10am -6pm) and located in the heart of East Milton Square, conveniently located at 450 Granite Ave. For more information please visit http://www.miltonnailsandspa.com or by calling 617.696.1999.
Credit card information will be required to make a reservation. © 2019 Copyright, Milton Nails and Spa All Rights Reserved.